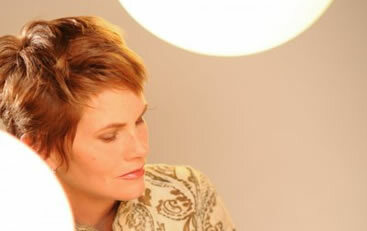 Shawn Colvin is a Grammy Award winning American Pop / Folk singer-songwriter. Colvin’s 1989 debut album ‘Steady On’ brought her instant success with a Grammy Award for Best Contemporary Folk Album in 1991. Her main breakthrough though came with her chart topping 1997 single ‘Sunny Came Home’. This is a shell profile. Complete profile coming soon!